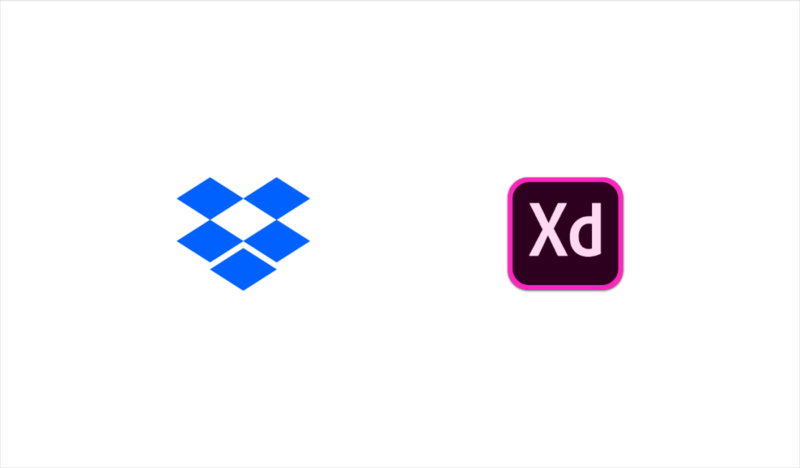 At Dropbox, we’re committed to making your files and content readily accessible from your computers, mobile devices, and even your living room with Dropbox for Xbox. 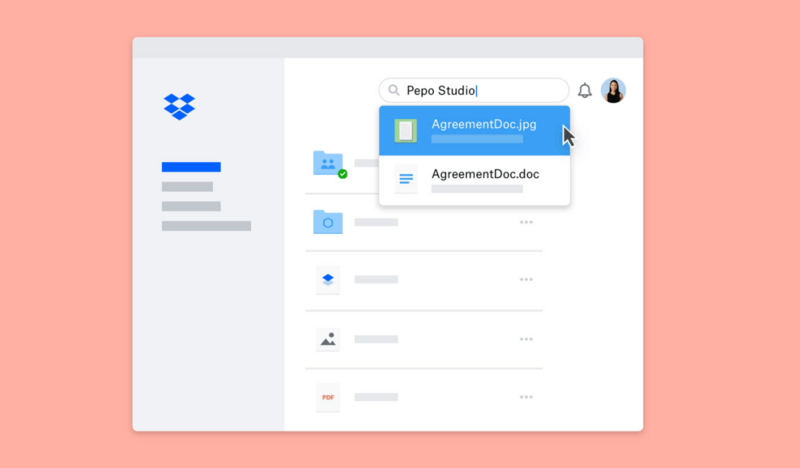 With the launch of Windows 10 S, we’re continuing that support with an update to the Dropbox app for Windows 10. Microsoft’s Windows 10 S works exclusively with apps from the Windows Store. 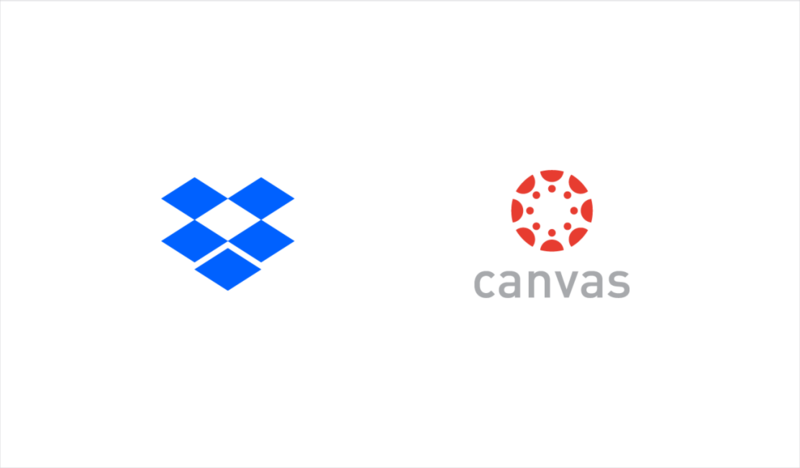 So we’ve updated Dropbox for Windows 10, originally optimized for tablets and mobile devices. 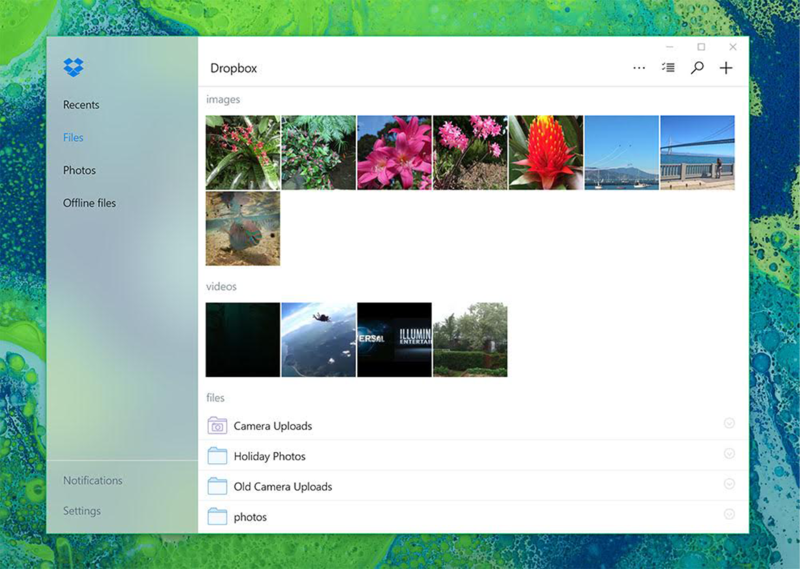 The latest version of the app offers a fresh new user interface for Windows 10 S. It's optimized for PCs with low storage capacity, so you can access the files you’ve stored on the cloud without overwhelming your hard drive. 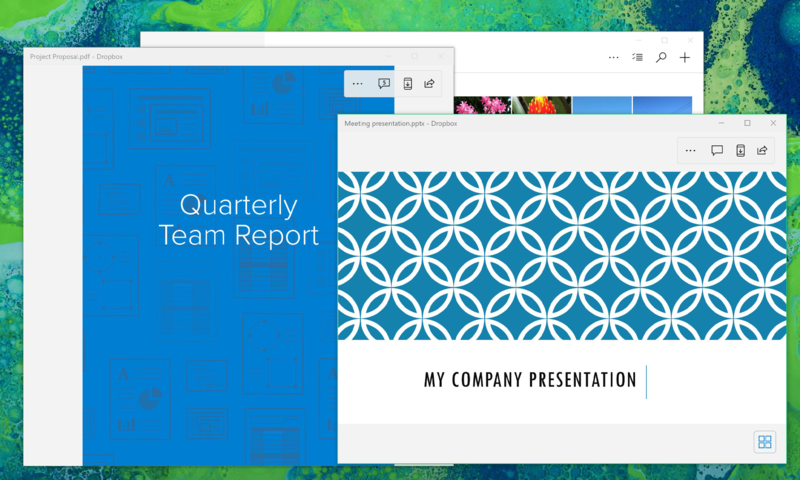 We’ve also included support for multiple windows, so users can work on multiple files or documents at the same time. 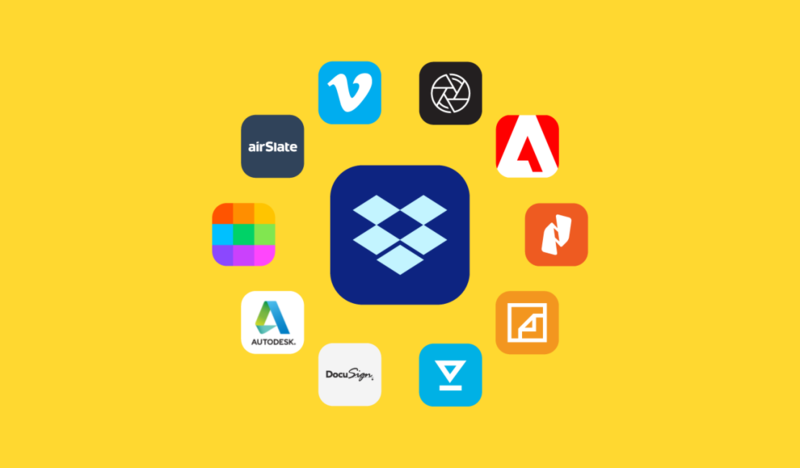 With support for multiple windows, Dropbox users using the familiar desktop app or the Dropbox app on the Windows Store will enjoy the same level of productivity, so they can get more done across all of their devices. You can grab the new Dropbox for Windows 10 app from the Windows Store on your Windows 10 or Windows 10 S device. 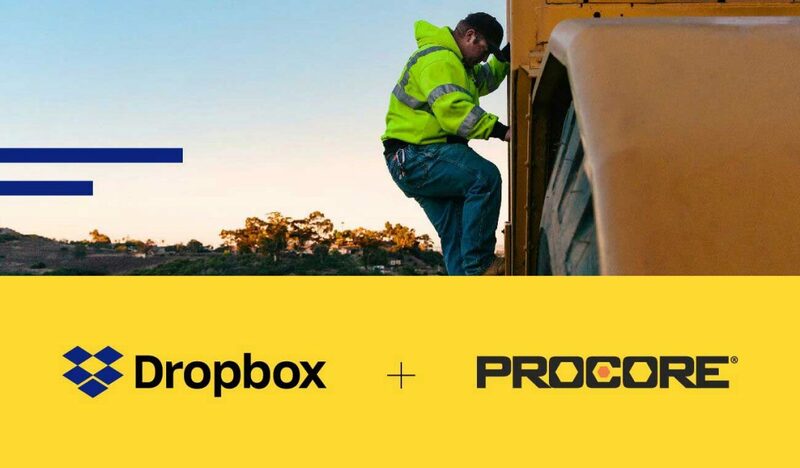 Users running Windows 10 Home or Windows 10 Pro who prefer the standard desktop experience can continue to use the Dropbox desktop app.